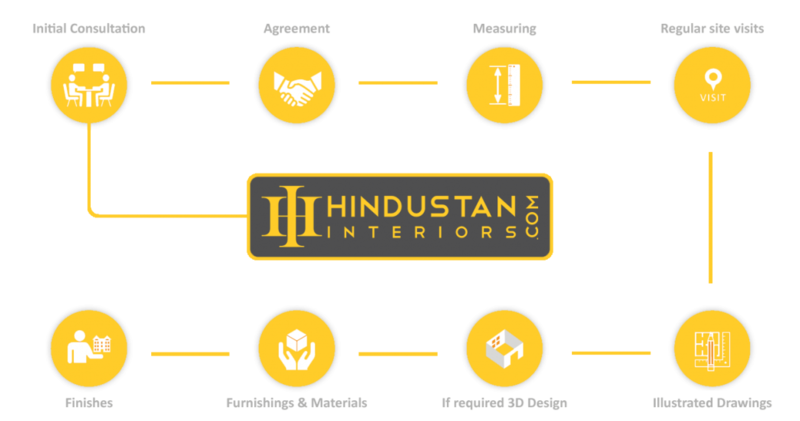 We are a close-knit team of architects and designers who work together to translate client’s vision into a successful project. Our team consists of individuals who are capable of creating and executing the creative thoughts. 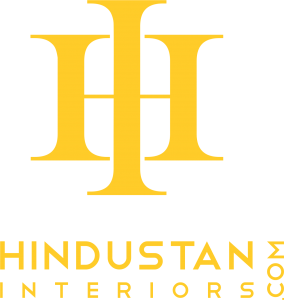 The team of Hindustan Interiors comprises of professionals and experts from different areas of architecture and interiors designing like, Interiors Decorators, Architect, Interior Designers, Space Consultants, Technical Experts, and Site Supervisors and so on.